We invest into scalable businesses in their seed stage. We like our companies to be based in Baltics or Scandinavia. Our focus is on technology-driven ventures that can demonstrate initial traction. We prefer rounds that give 18 months of runway with a goal of reaching series A after that. We usually start our participation with EUR 100K equity investment. We are active investors often participating as supervisory board members or advisors to the team. When we lead the investment, we help with finding co-investors and putting together the document stack. We are looking for companies with proven track and strong market position. We prefer companies with a growth story that can be realised with our participation. Our strategy is to acquire a minority shareholding in exchange for EUR 300K-700K investment. We provide capital to realize a market or M&A opportunity and could provide partial exit possibility to the shareholders. Our preferance would be to help entrepreneurs gain access to bank financing by offering the equity component of such ventures. In addition to capital you will gain access to our team as an experienced partner to help figure out strategies for maximising value of the enterprise. Most importantly, we invest in smart people. Our preference is with teams of execution mindset and founders driven by facts and experimenting. We are experienced managers with background in operations, marketing and finance. Our role in your enterprise will be that of a partner and mentor. In addition to investing in your company we also help in strategy making and achieving operational excellence. We are very excited to work with you. We would love to have a conversation with you.  Monese is a branchless and digital banking service that offers instant account opening, cheap global payments and a debit card via their mobile app. Monese’s modern systems are based on secure cloud technologies and remove many of the barriers that legacy banking systems impose. Defendec develops word-class remote premises surveillance technology. Defendec specialises in the development of world class remote premises surveillance technology. Defendec helps stop international smuggling, illegal trafficking, and acts of sabotage every day making it the technology of choice among border guards. Thinnect makes it simple to deploy and manage a wireless IoT network. Thinnect’s network technology strengths are its multi-service architecture, excellent self configuration capability and real time diagnostics. Clipman is a one click video creation tool for ecommerce stakeholders who need to make massive amounts of videos at low price and with high quality. Other editors are for making videos, Clipman is for making money. Promo Republic enables small businesses to create stunning social media posts in seconds with 100 000+ handcrafted templates, ideas and visuals. 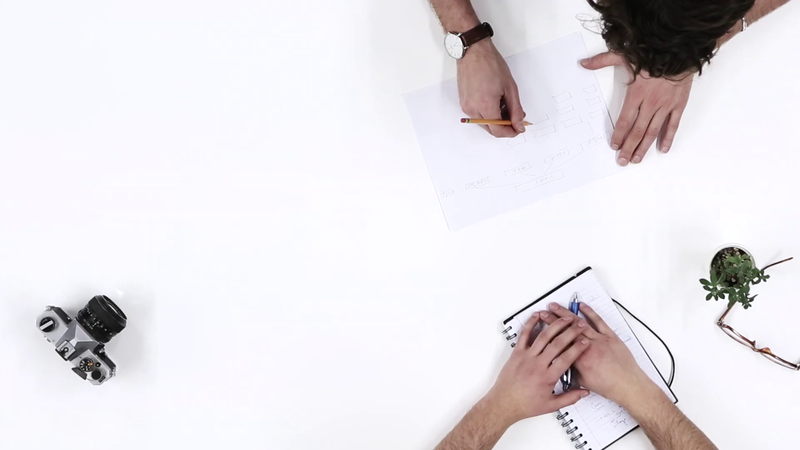 Deekit service enables remote teams to collaborate more effectively by bringing whiteboard sketching and planning experience to the digital devices at hand. The experience is intuitive, real time and available on any device. Visitret Displays is developing an electronic paper material that enables the manufacturing of zero-power, outdoor-stable and video-capable displays with paper-like readability. Our technology will transform outdoor message board and traffic sign industries by replacing static screens with electronic video displays. VTS is selling and developing fully automated testing solutions ideal for the electronics industry. Main benefits of the system are fast time of delivery, ease of adaptation, competitive price extremaly fast operation of the test itself. For the customer this translates into reduced production cost and increase in competitiveness. Spring Hub is a fully equipment co-working space gathering entrepreneurial professionals from wide areas in a synergistic environment with the goal to grow the business and enrich individually. Click & Grow creates transformative technologies that allow growing of fresh, vitamin-packed food locally and sustainably. They move towards this goal through offering high-quality indoor gardens and food growing systems that support the dream of building large, self-sustainable farms to locations where they are needed the most. UpSteam is pioneering a way towards more convenient and sustainable car care service. UpSteam is unlocking a multidimensional car service experience to all car owners by building a full stack mobile car maintenance (car wash, oil, tires) and management (inspection, insurance) platform to fill your every car related need. Since car washing is one of the most frequently used element of maintenance then we built a car wash on wheels. UpSteam has a vision of revolutionizing the car wash industry by bringing it to the 21st century! Write us and let's talk!